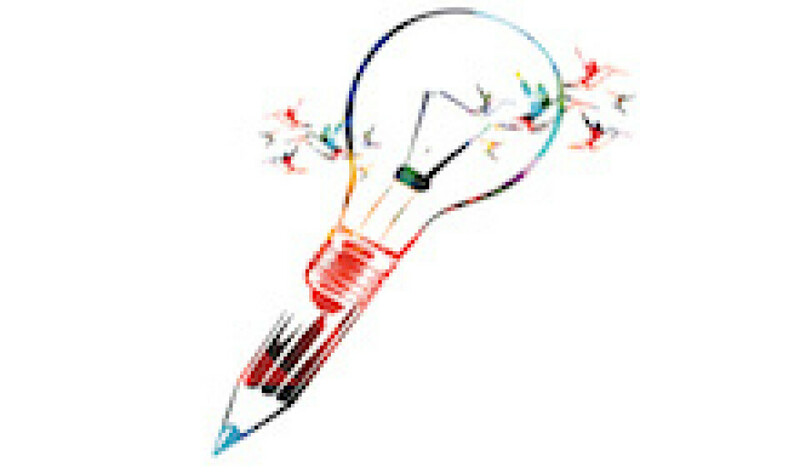 Are you curious about creative writing? Eager, but perhaps unsure how to start or re-start? Join writing teacher and prize-winning poet Lisa Bellamy for a 2-hour workshop based on The Writers Studio exercise method. After a brief introduction, we will all try a fun, relaxed in-class writing exercise. Sharing your work will be completely optional! There will be time for questions and discussion. All genres welcome. Open to adults and teenagers.